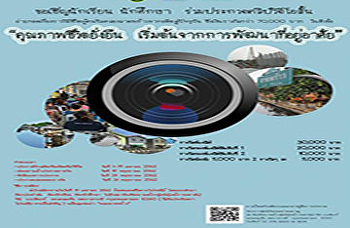 Inviting students to submit their work to participate in a creative video clip contest about housing development, a community along the canal that leads to a sustainable development of quality of life. 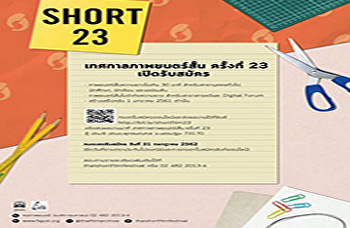 The 23rd Short Film Festival is open for application..
Inviting students, students and the general public Apply to join the drawing contest. 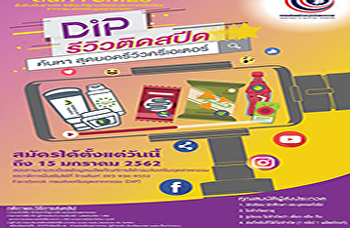 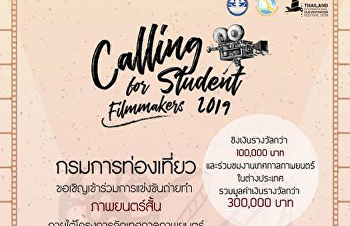 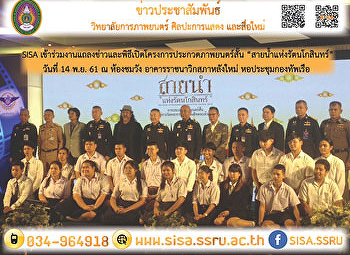 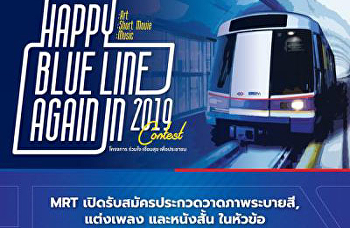 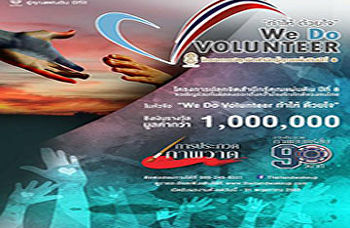 Song Contest And the short film contest "Joining together for happiness for the Happy Blue Line Again 2019"
Public relations for recruiting students interested in the short film contest "DIP Review of Speeding"
SISA attended the press conference and the opening ceremony of the short film contest. 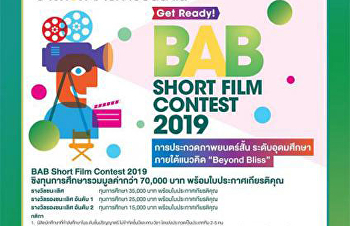 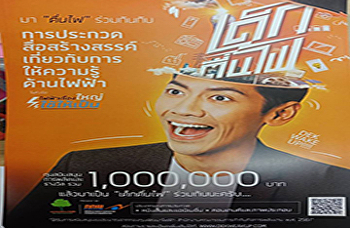 "Rattanakosin River Line"